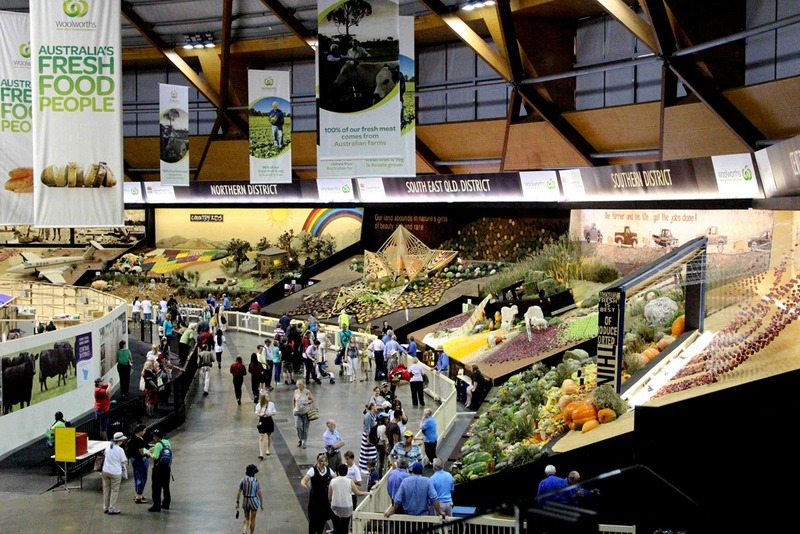 Last Thursday was the 1st day of the Sydney Royal Easter Show 2013 and as has become a highlight of my year, once again I ventured to the show to judge the Schools District Exhibits Display. My goodness after judging this section for 3 years wow is the competition heating up. This year just four points separated 1st and 4th. Firstly a bit of background. 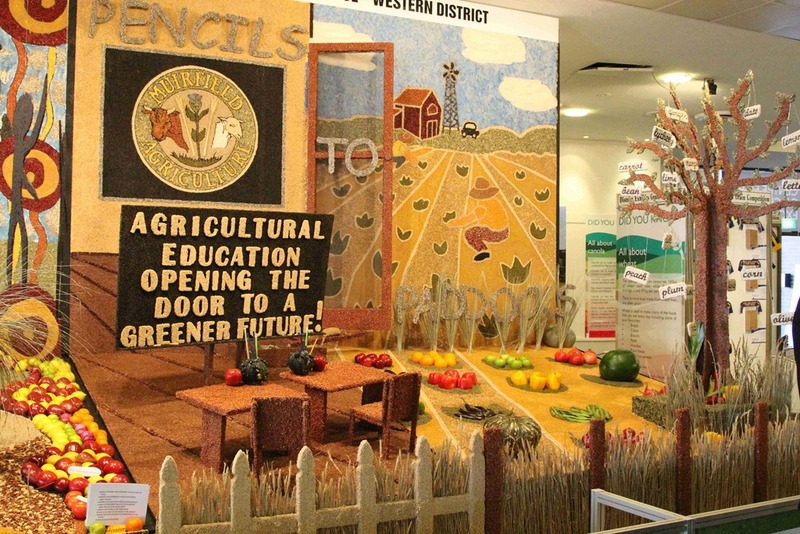 The competition has the dual purpose of showcasing talented young people and their team work from NSW schools as well as identifying, encouraging and mentoring young people to feed into the iconic District Exhibit Display teams. 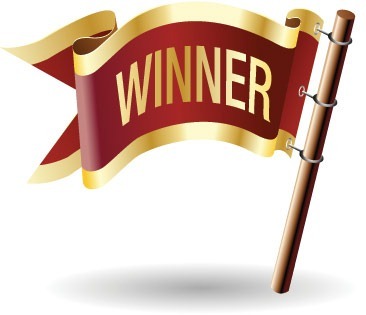 This year everyone agreed ( including a number of judges of the big displays) that all four schools had taken the competition to a whole new level. 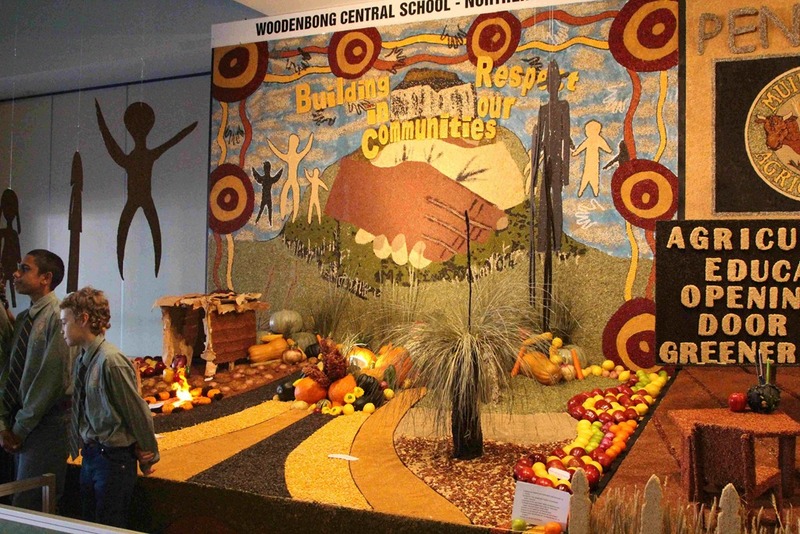 But we can only have one winner and this year’s winner of the Schools District Exhibits Display competition was Woodenbong Central School who bravely addressed a very powerful cultural issue through there very thought provoking display. My two fellow judges Andrew Barnum and Nicole Punt are both well known in the art and design world and once again I benefited immensely from their broad experience and expertise. I approached the judging from a farmer perspective being highly appreciative that all of these wonderful young people were helping me tell farming stories to my urban customers – the lifeblood of every farmer’s business.